Danielle Bond is the Global Head of Marketing & Communications at Aurecon, an international engi-neering and infrastructure advisory company with offices across Australia, New Zealand, Asia, the Middle East and Africa. 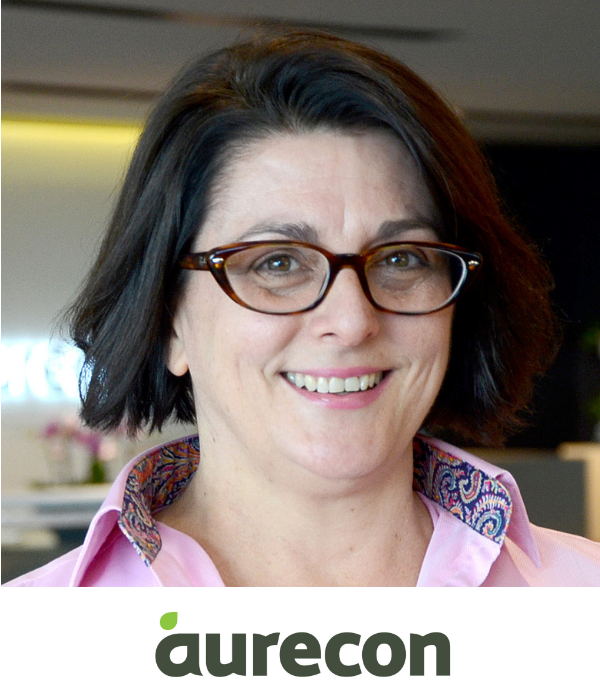 As CMO, Danielle has overseen the development of Aurecon’s brand and positioning since 2009. Her team has been awarded Gold Quills by the International Association of Business Communicators for their work on Marketing, Advertising & Brand Communications including for Employer Brand and Graduate Recruitment campaigns. A differentiated brand based on eminence, innovation and digital transformation is at the heart of Aurecon’s journey. It has entailed an inside-out approach engaging staff and a strong partnership between the Marketing and HR teams. and being recognised in 2017 by the Workplace Gender Equality Agency for being an employer committed to promoting gender equality in Australian workplaces. Danielle has previously worked for Ernst & Young where she led its ANZ Marketing team with responsibility for client programmes, brand management and the Entrepreneur of the Year programme. And rounding out her professional services firm expertise, Danielle has also led marketing teams in several law firms including Corrs Chambers Westgarth. She holds qualifications in journalism, business and marketing from the University of Queensland, the University of Technology, Sydney and City University, London.